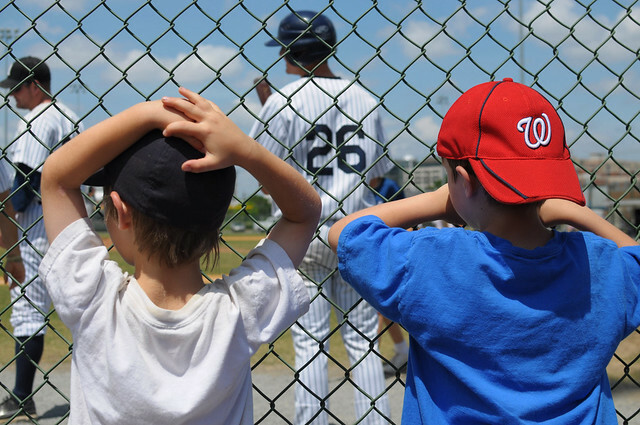 We love our parks and outdoor recreation areas in Del Ray and its surrounding neighborhoods. In this first in a series of posts about our local “parks and rec,” we’re visiting Frank Mann Field over at Four Mile Run Park. 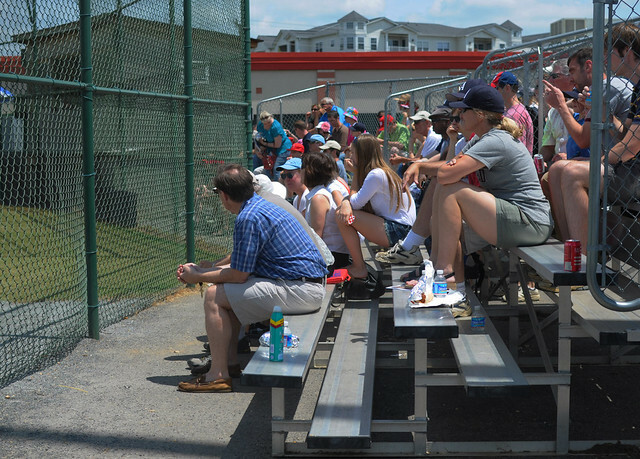 Frank Mann Field, located at 3700 Commonwealth Ave., is home to the Cal Ripken Collegiate Baseball League team the Alexandria Aces, Bishop Ireton High School’s baseball team and various Alexandria Little League teams. But who is Frank Mann and why is the field named after him? I just recently learned that Frank Mann served in Alexandria public office from 1952-1979 in various roles: As mayor (three terms), as a member of the city council and as a delegate in the Virginia General Assembly. In 1978 he played an important role bringing the minor league team called the Alexandria Dukes to our city. They played for a few years at Four Mile Run Park before relocating to Prince William County. That team is now the Potomac Nationals. After Frank Mann died in 2007, the city named the field after him. 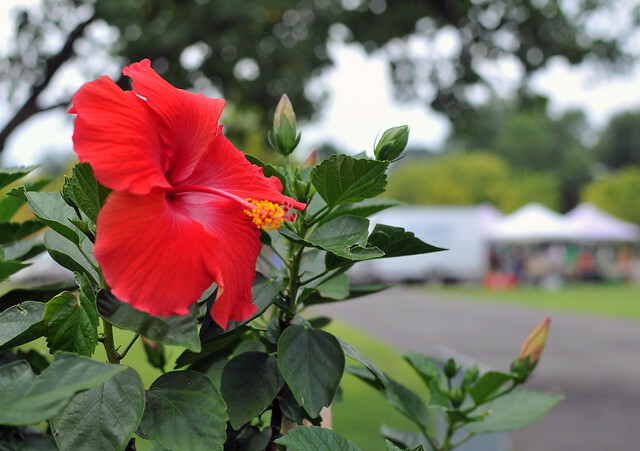 There’s more to Four Mile Run Park than just Frank Mann Field. 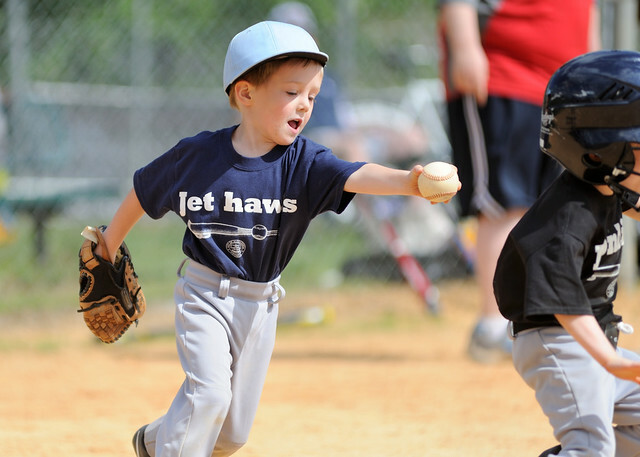 There are smaller baseball fields for those just learning the sport plus a soccer field, softball field and bike trail. 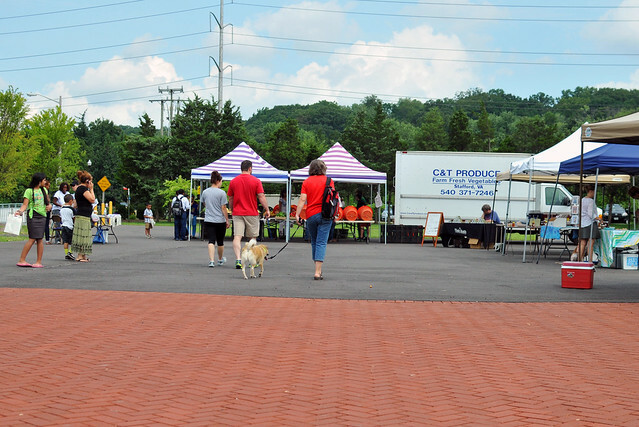 The bike and walking trail connects Frank Mann Field with the other end of the park where you’ll find the Four Mile Run Farmers and Artisans Market on Sundays. 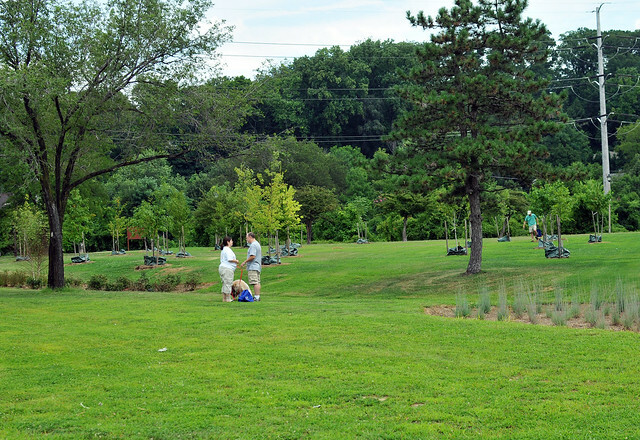 Stay tuned for more about the parks and recreation areas in and around Del Ray. 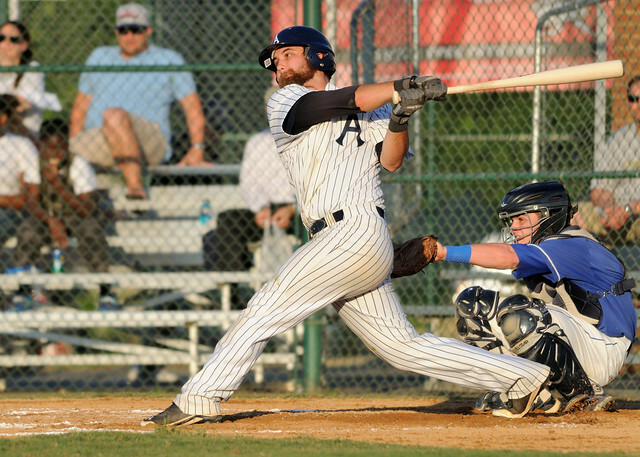 Alexandria Aces photo courtesy Mark Briscoe. I went to the Alexandria Dukes games with my dad a couple times a week. Joe Orsulak who went on to become an Oriole played for them. My dad,who loved baseball, used to go over and talk to the pitchers while they were warming up. Like a typical teenager,I was mortified.